We have wonderful sponsors here at Stumbles & Stitches. They are businesses that we support (on a regular basis, ahem) and that we are proud to recommend. Instead of the monthly sponsor round-ups we used to post, we decided to change things up a bit and do "focus" posts on each sponsor this year. This allows us to dive a bit deeper into what each of these businesses has to offer. Today, I'd like to share some things you may not know about Fat Quarter Shop! 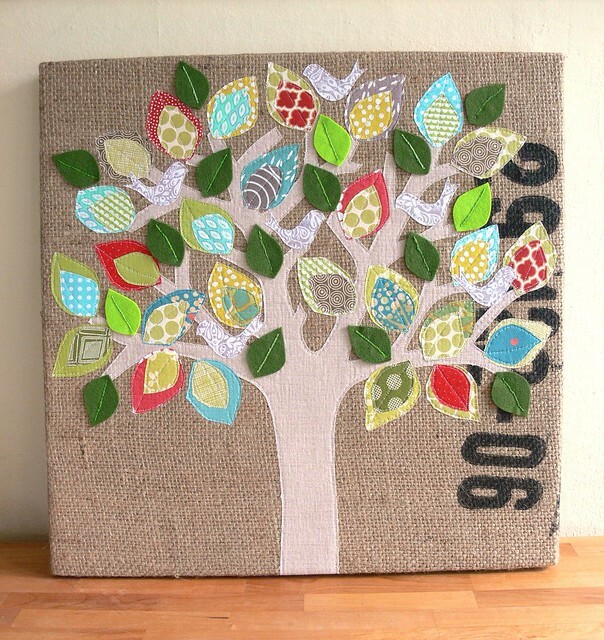 What you probably do know is that Fat Quarter Shop is an amazing online store for all your quilting fabric needs. They offer yardage of every collection imaginable, as well as all the precuts you can think of (fat quarters, fat eights, charm squares, layer cakes, jelly rolls, hexagons and more!). 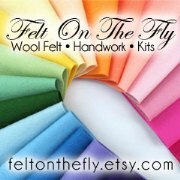 You can purchase patterns, thread, notions. And they even have a Christmas store specializing in holiday fabrics. In a nutshell: if you want to make a quilt, this is the place to go. 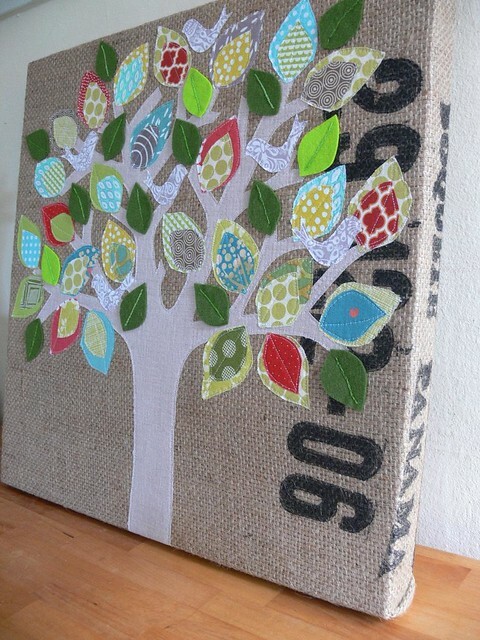 A super clever and fun offering on the Fat Quarter Shop website is the Block of the Month club. 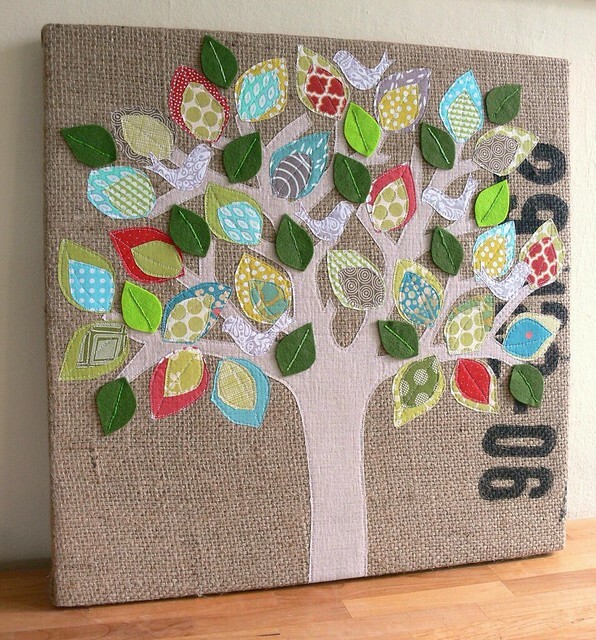 You sign up and pay a one-time membership fee, then you receive the materials to make one quilt block per month for a year. 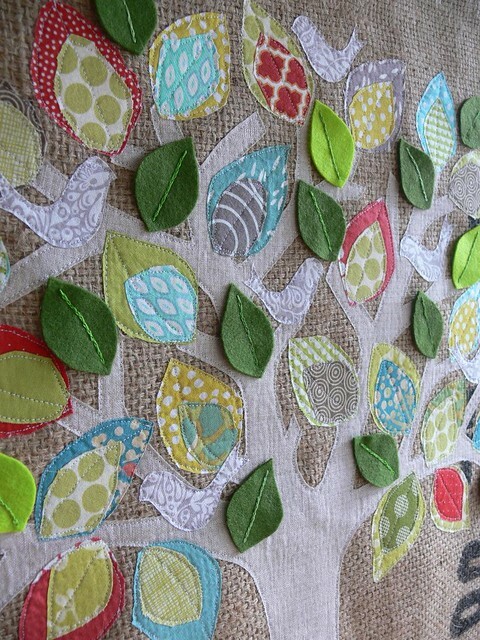 At the end of the year, you're ready to assemble a gorgeous quilt. 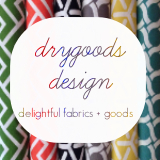 Currently, Fat Quarter Shop has only a few spots left for their 2013 Designer Mystery BOM which features several fabulous Moda fabric designers. If you're interested, make sure you sign up ASAP! You can read all about it here. 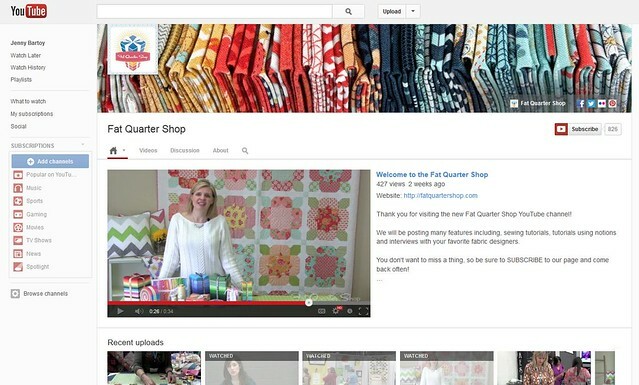 And here's something I bet you didn't know about Fat Quarter Shop: they have a YouTube channel! And it is awesome! I just spent about an hour clicking around on various videos and learning how to put together a curved quilt block, among other things! There are quilting tutorials, there are interviews with fabric designers, there are behind-the-scenes tidbits of QuiltCon, and more. So fun! Here are a couple of videos you might like. Please go visit the Fat Quarter Shop YouTube channel for much more! 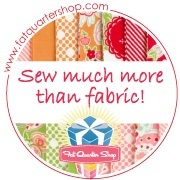 Huge thanks to the Fat Quarter Shop for their continued sponsorship of Stumbles & Stitches. I finally finished the auction art project for Ben's class and wanted to share. I am really happy with how it turned out! I wrote a whole behind-the-scenes post on my shop blog Jenny Bartoy ~ Handmade Designs where you can see a bunch of photos and read details on the process. Meanwhile here are a few pictures of the finished project! What do you think? I sure hope it will bring in some money at the auction. Fingers crossed!